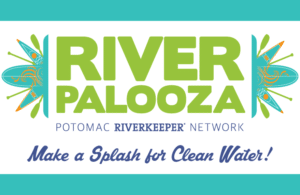 Potomac Riverkeeper Network is excited to announce our RiverPalooza 2018 Kick-off event in Harper’s Ferry to begin our two month celebration of our rivers and clean water! Join your Potomac, Upper Potomac, and Shenandoah river keepers for a day of rafting, tubing and kayaking on the Shenandoah and Potomac rivers, provided by River Riders Family Adventure Resort and Harpers Ferry Adventure Center (HFAC). 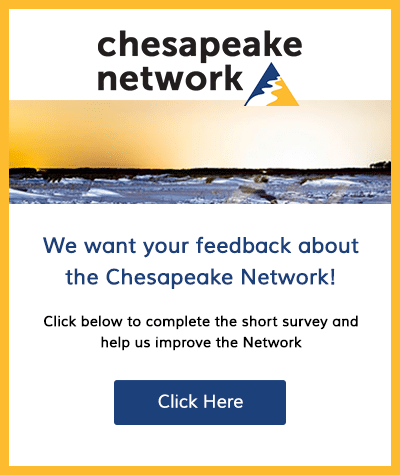 Register Now at http://www.riverpalooza2018.org !! 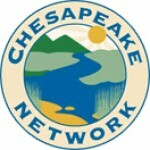 Check out a number of other upcoming events while you’re there! Also, after the float, come hang out with your riverkeepers at HFAC’s new brew pub for some grilling and overnight camping to top off the celebration.